Shares in Amec Foster Wheeler were up 7 percent in early trading, as the company announced plans to reduce overall debt. U.K. based oil and gas engineering company, Amec Foster has emphasised the importance of the Iraqi economy in their 2015 results report. 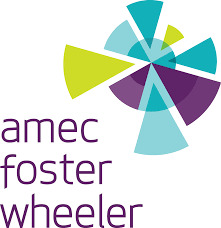 Additionally, shares in Amec Foster Wheeler were up 7% while the company also announced to reduce overall debt. “Iraq remains an important market for us, as we support various IOCs as they develop the oil & gas fields in southern Iraq”. “2016 is expected to be another year of challenging market conditions across upstream Oil & Gas and Mining.